Falling in Love with you is the Second best thing in the world. Finding You is the First. 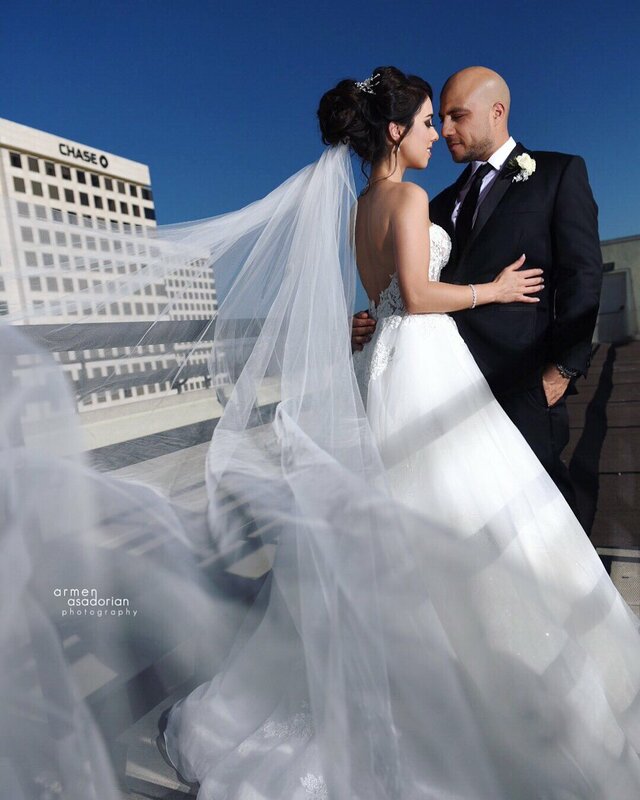 For Pouria and Sammaneh they found each other 6 years ago and finally took their love to the next level. Their wedding was an elaborate affair. The couple and their guests of just under 300 were treated to a mix of tradition and romance at Hotel Irvine. Here is a sneak peak from their wedding by Armen Asadorian Photography.